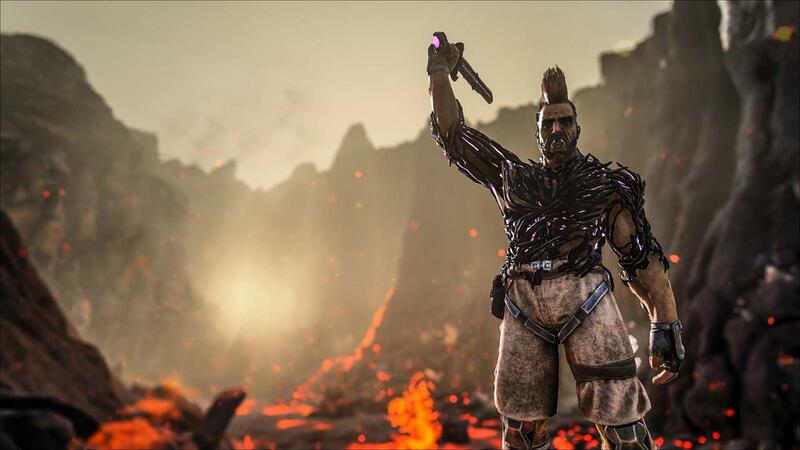 Tomorrow there will be a client and server side update that will bring Extinction Chronicles IV to survivors on PC, Xbox, and PS4! Leading up to the release of Extinction there will be monthly drops of Extinction-related Explorer Notes on The Island, Scorched Earth, and Aberration. Once collected these notes will unlock new Extinction-related skins! There will also be the appearance of more powerful Tek-themed Dinosaur variants within the ARKs each month. 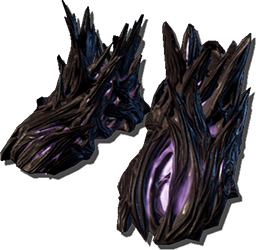 These Tek Dinos are permanent additions (meaning they will continue to spawn even after the event is over), with a new one beginning to appear each month. In Extinction Chronicles I we released three Explorer Notes, the Corrupted Helmet and the Tek Rex. In Extinction Chronicles II we released three Explorer Notes, the Corrupted Boots and the Tek Stego. In Extinction Chronicles III we released three Explorer Notes, the Corrupted Pants and the Tek Raptor. 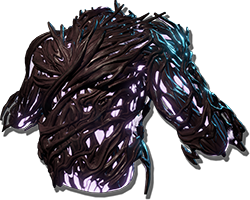 And now, tomorrow we're excited to bring you three new Explorer Notes, the Corrupted Shirt and a new Tek creature, the Tek Parasaur! 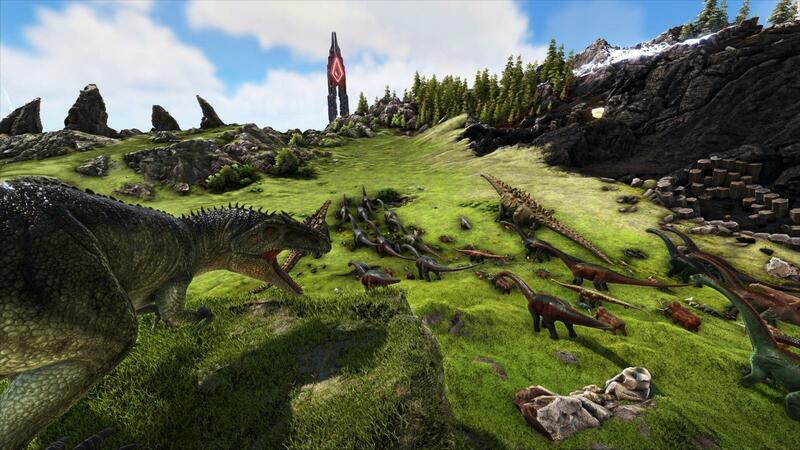 In addition, special colored dinos will be populating the ARKs. You'll be able to find creatures sporting black and green for the next month beginning tomorrow. Be sure to take advantage of these special colors before they're extinct! Last but not least: just like we did last month, you can expect to see some more extinction screenshots tomorrow here on our forums! Be sure to check back for that. Here are the full fixes and notes coming in tomorrows Extinction Chronicles IV update. On September 13th we had our seventh Community Livestream. Thank you to all of those who attended and participated! The community team had a lot of fun and we hope you did as well. If you weren't able to catch the stream you can watch the video-on-demand on our Twitch page or by clicking on the video below. Chris and Jen took on the stream without Josh this week who was moving apartments, and they were joined by the creators of the Dragonpunk Roleplaying Server. 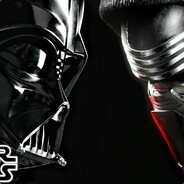 The server utilises many mods from our Sponsored Mods program. It also has its own lore with the players actively contributing to its story and the progression of the server with everything they do! Chris and Jen then played a game of Hangman with the chat, utilizing in-game mechanics to send the guesser into the lava if they guessed wrong. Spoiler: Jen is much better at Hangman than Chris is. 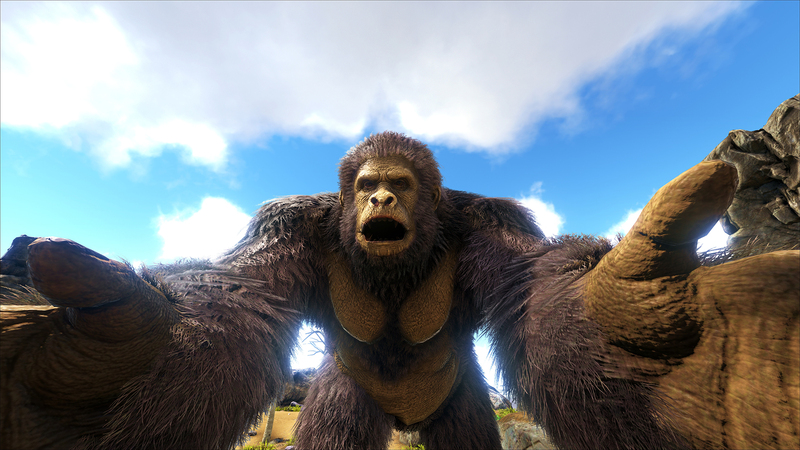 Things concluded with looking at fan submissions, including an amazing ARK cosplay! 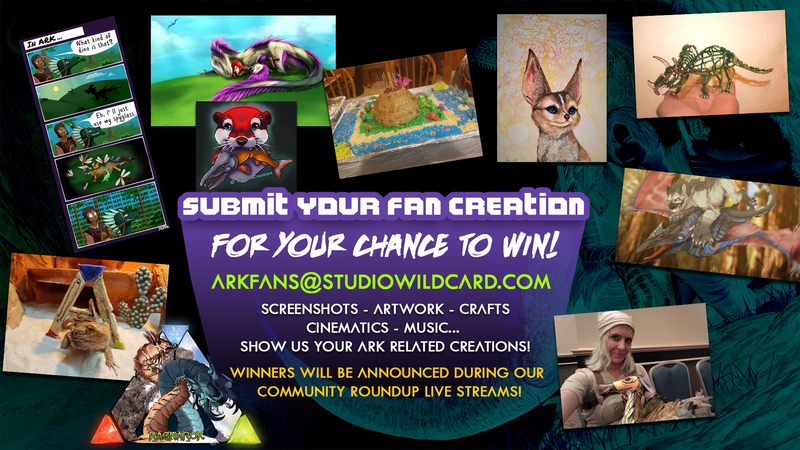 We are accepting any type of ARK related fanart to be featured in the Showcase section of the stream and entries are always open. 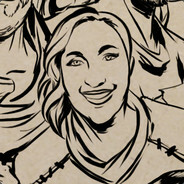 This can be drawings, videos, builds, ANSEL screenshots, handmade crafts, anything ARK related! 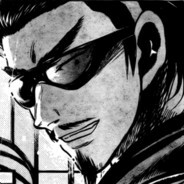 Good day modders, I have another tutorial prepared for you today; but before that, I want to remind everyone that the entry period for the contest is still open. You can continue to enter until October 6th! 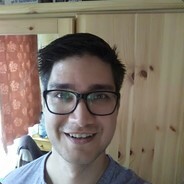 I have also received some questions about the video that was posted last week for the sponsored mod contest and I want everyone to know that the mods featured in it are not necessarily contestants. The mods shown were some of the great projects that the community has created and featured to get people interested in making mods if they aren't already, to show what has been possible thus far. By popular demand, very popular demand actually, we're going to cover some information on version control. Now, this is not a comprehensive tutorial on version control, as that would likely mean its own miniseries, but it should get you going so that you can feel more secure about your projects. This is the last reminder that we will be removing some of our lower population legacy ARK servers on Xbox and PS4 from our Official legacy network. This takes place next Monday! With calculations based on sustained player-count as well as the popularity of game mode, we will be removing lower population legacy servers, most of which retain a 0-1 player concurrent population. These servers will be taken offline on September 24th. 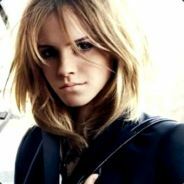 Any existing server that is not considered a low pop server and is not taken down at this time will still exist on the Legacy network. Legacy servers will continue to remain on a separate cluster from the new cluster, which means you will not be able to transfer anything between Legacy servers and the new servers. Below is a complete list of the LEGACY servers that will be deprecated come September 24th. You have from now until then to move your belongings onto a server not present on this list. 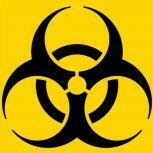 Please click one of the links below. They are separated by platform. If you are unfamiliar with the process, you are able to upload your items, creatures, and player through the Obelisk terminal, supply drops, as well as the Tek Transmitter. Survivors are advised to use Cross-ARK immediately to relocate their belongings onto a server that is not included in our take-down list above. Check out this awesome JW-style Allo done by milokamilo! Very impressive! I knew we'd get a green this time. I'm not quite sure how to feel about the parasaur, does anyone know if any of their stats affect their detection ability, or if they're otherwise worth getting at higher levels. I'll still be getting them because they're cool, but is there any point in a higher max level on them? Realy, Tek parasaur? Wildcard knows people waiting Tek Giga,Quetzal,Mosa but they keep adding trash tek animal. what's mean Cliff Platform build "radius" ? after update, there is only 1.5 platform can build on an area? Any chance for a fix to successfully breed ab dimorphs so the offspring turn out aberrant?? 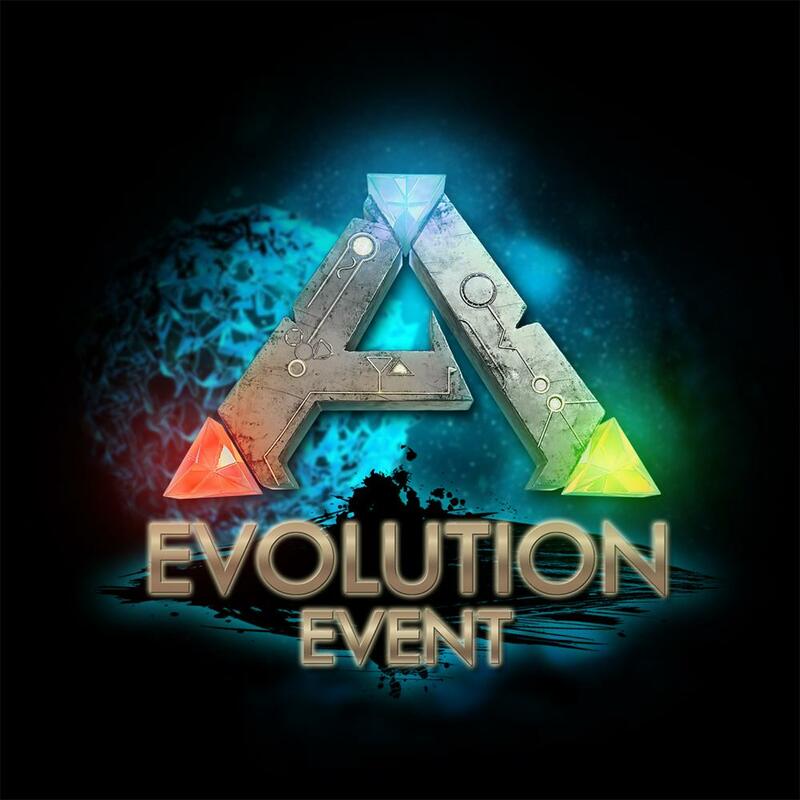 In my opinion the Tek Dinos, added max lvl (which brings added stats) and the event colours to be a really good idea and very nice on WildCard's part. I can see what people mean by "a tek para really?" 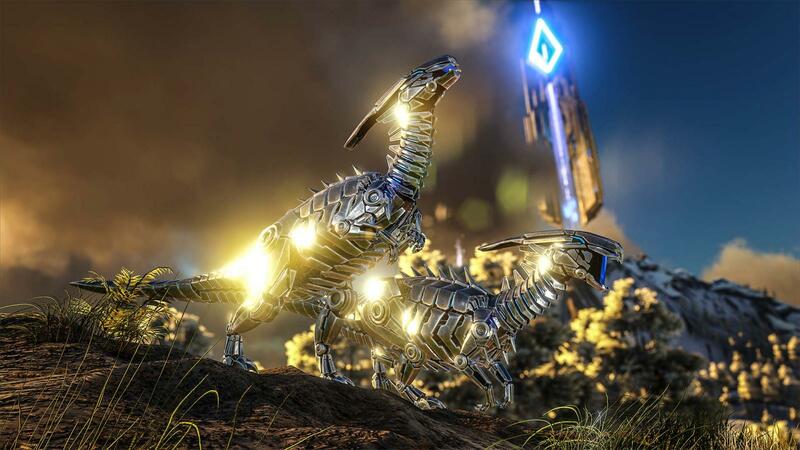 with the tek raptor being in the same respect but i think WildCard put those 2 in more for new players and players who are less experienced to get their hands on a tek dino or 2 because rexes aren't really a new game dino. Probably the size of the area that you can only have so many platforms in. I don't know the actual numbers, but if before you could only have 3 platforms within a 30 foundation radius, now you could have 3 platforms within a 15 foundation radius. This means you should be able to place platforms closer together now. 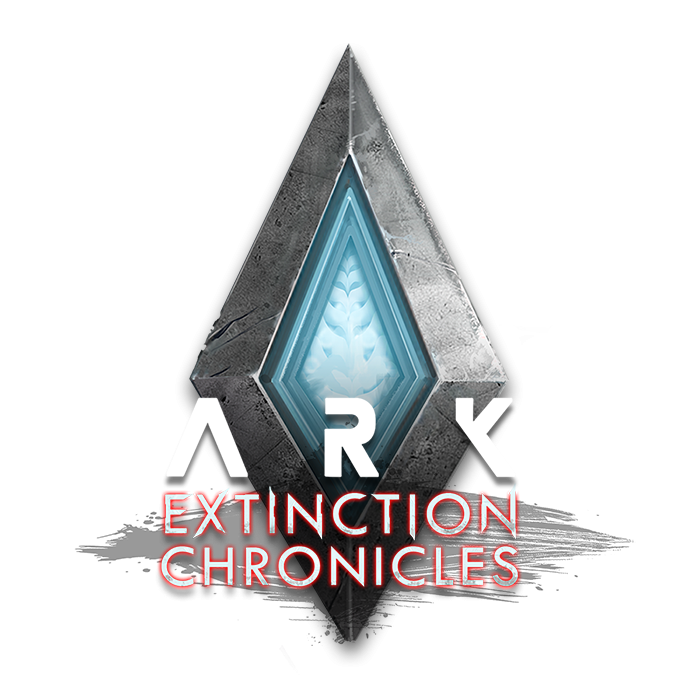 I'm thinking that whatever 3 tek dinos aren't added by the last Extinction Chronicles will be added on the release of Extinction itself. Really WildCard? A Tek Parasaur? I was hoping it would be somewhere along the lines of, Oh, I don't know, maybe a Tek Trike, or a Tek Bronto or even a Tek Ankylo but a Tek Parasaur? What the hell? The parasaur is garbage! Sure it scares off anything smaller than it, detects enemies, has decent stamina and has a decent berry gathering rate, Parasaurs are not very fast, not very strong and have pathetic health! It cannot fight a Rex because it will not win! At least a Trike can provide some protection. Not a lot but a little bit anyway! 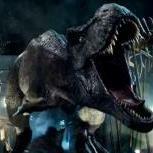 My point is, I'm not happy with the Tek Parasaur, change it to a Tek Trike, Bronto or Ankylo please. Thank you. The radius around it that other tribes cannot build. Wait.. Arent all or most dinos already green... Lol why add green as an event color. I guess ill wait until the next chronicles not that i can tame anything but to admire at least. Wait.. Arent all or most dinos already green... Lol why add green as an event color. Probably lots of others that don't immediately come to mind, but these are the first that I think of that aren't green naturally. Tek parasaur has to be the WORST addition. We've been waiting on the Tek Giga for ages. Now PvP'ers won't even have time to work on lines for it because we have to handle fighting over extinction map. I swear devs don't care for PvP. All the mods, etc, always for pve. Tek Parasaurolophus is a little questionable, but it's okay I guess. If I could go out and tame a green Yutyrannus or other creature that doesn't have green as a natural color outside mutations, that would be nice. In my opinion, Yutyrannus should have had a more vibrant and diverse color palette than it does. As it stands, it's no more colorful than most mammals in the game. I mean, it's a feathered dinosaur. There are tons of colorfully-feathered birds today, so why should a dinosaur be any different? Even other feathered dinosaurs in the game like Troodon are way more colorful. You know, the Corrupted armor skins have got me wondering about something. Is it possible we might be fighting Corrupted humanoids on Extinction or something similar? 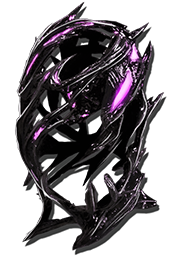 I know it's probably a longshot since there are no human NPCs in the game outside mods, but I think it would add an element (no pun intended) of fear and uneasiness to the expansion, as well as enemies that might work with the Corrupted creatures against you. Just a thought on my part. Also, is anyone else wondering how the Element raids are going to work? I'm curious if you just have to get lucky and stumble upon one or if you'll get alerts for when one is happening if it's reasonably close to you. I like the green color, and the coorrupted chest look really cool.